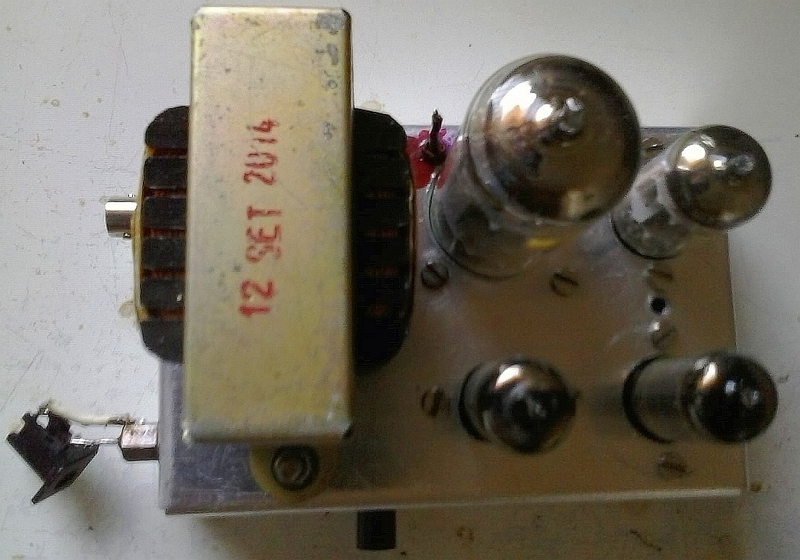 A very nice 4-valve 40m CW transceiver with QSK, submitted by Paulo PY2PBB. 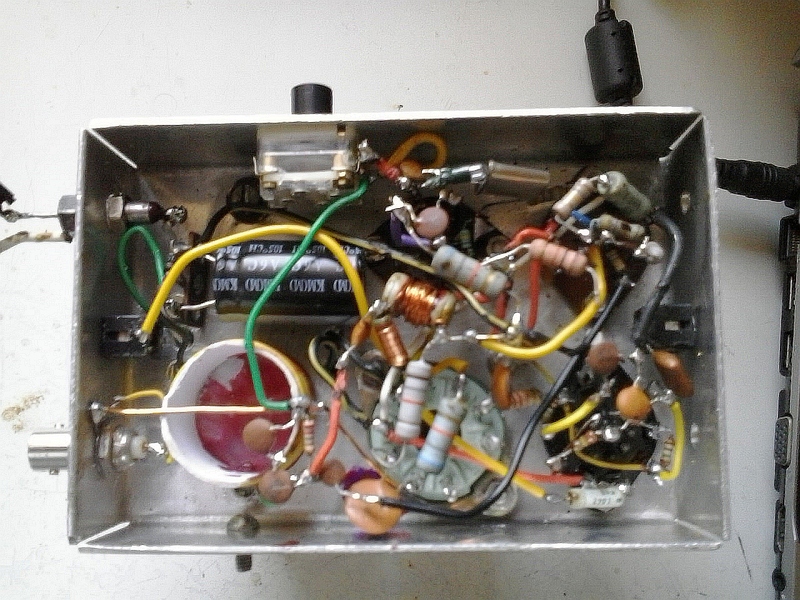 This circuit proved to work very satisfactory as it is, but several possibilities could be considered, if desired, in order to improve some features, for example, the addition of pré rf circuit in rx, the addition of filter in the positive, the use of more power tubes, such as 6dq6 in the pa, etc. So, this circuit is possible of several improvements, and the aim of it is to share experiences in tube transceivers. In the net, one do not see with frequency transceivers that are full qsk. Them all uses relays or keys to comute tx and rx. This transceiver (and my other circuits) do not use relays to convert between rx and tx.